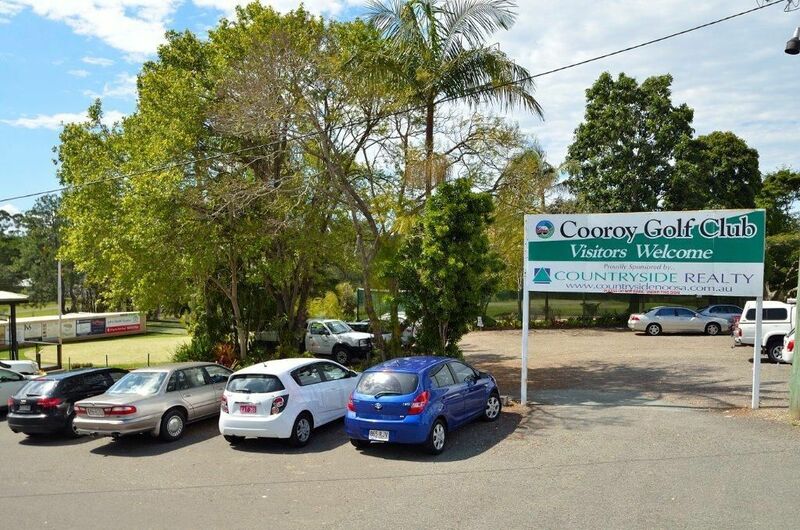 Cooroy Luxury Motel Apartments Noosa are located in the hub of the Noosa Hinterland on the Sunshine Coast in the welcoming and relaxed township of Cooroy. 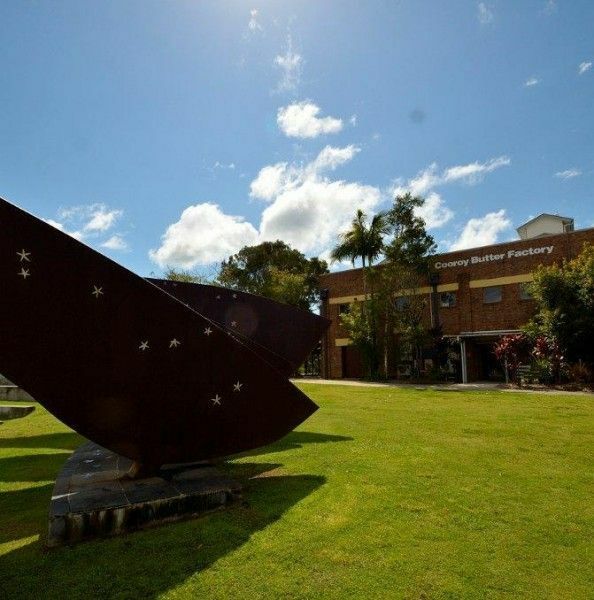 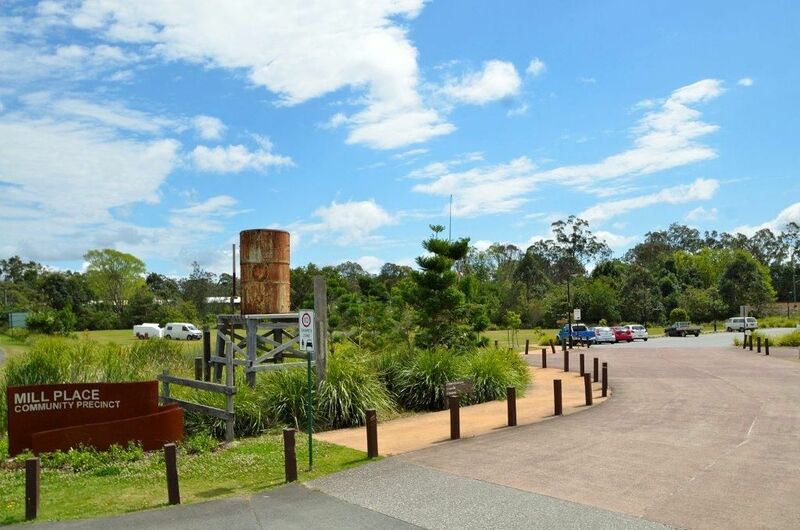 Being central enough for day tips to all the major Sunshine Coast attractions. 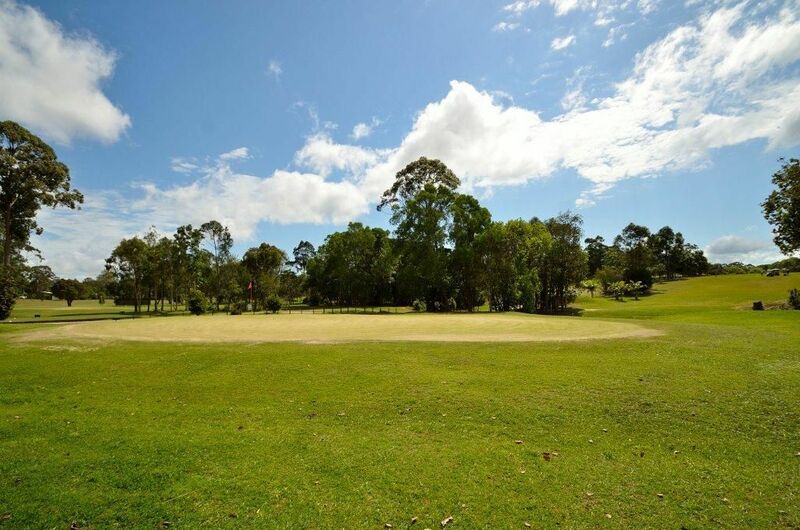 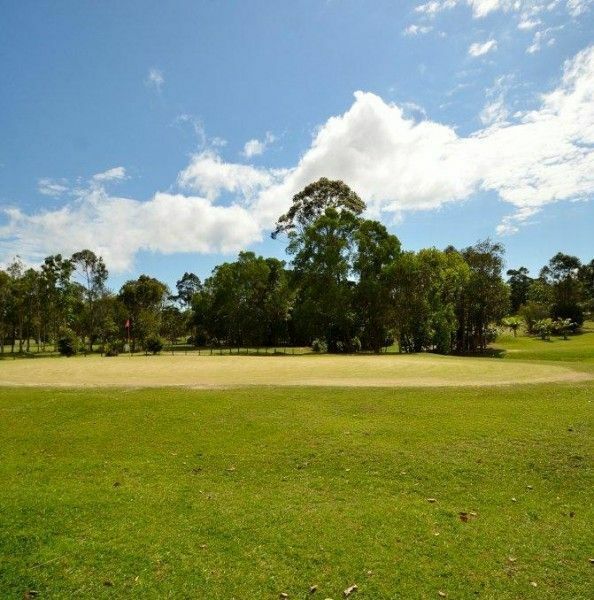 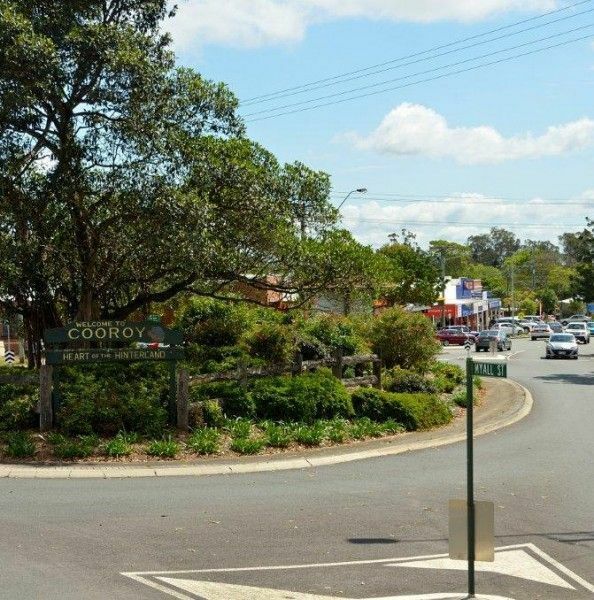 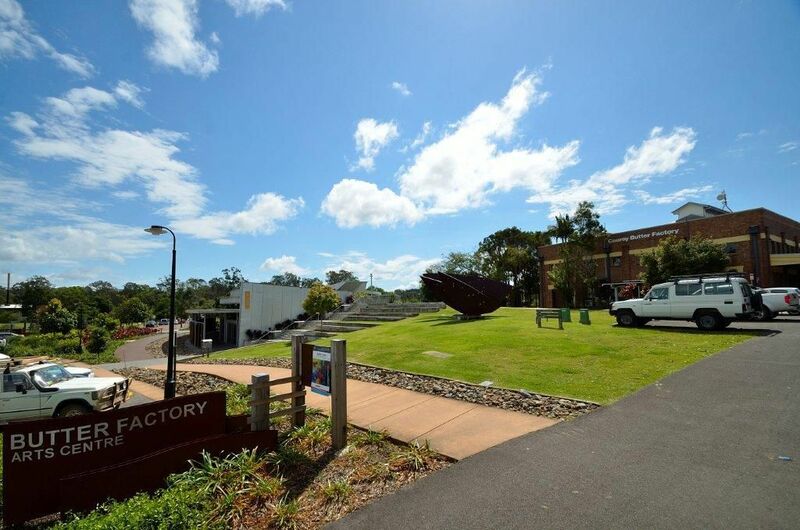 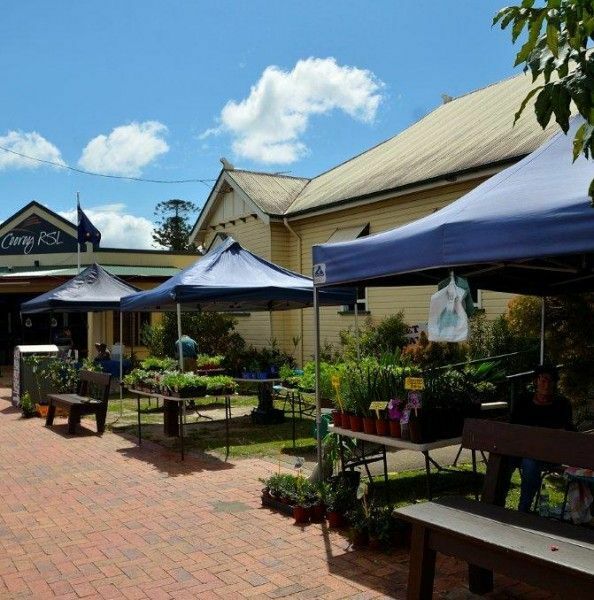 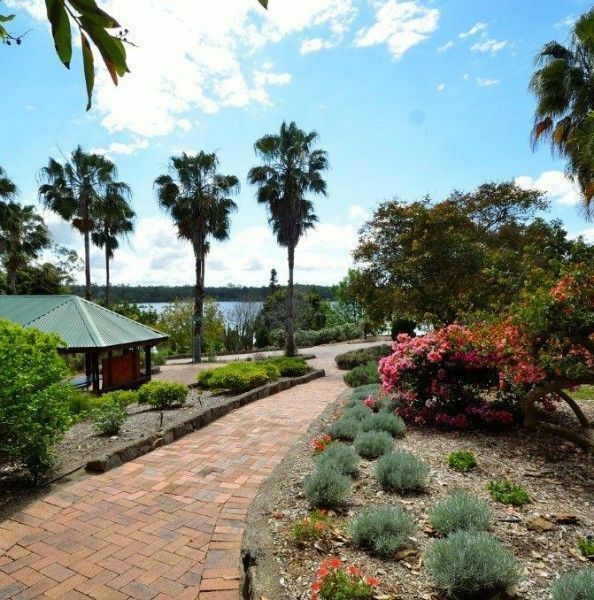 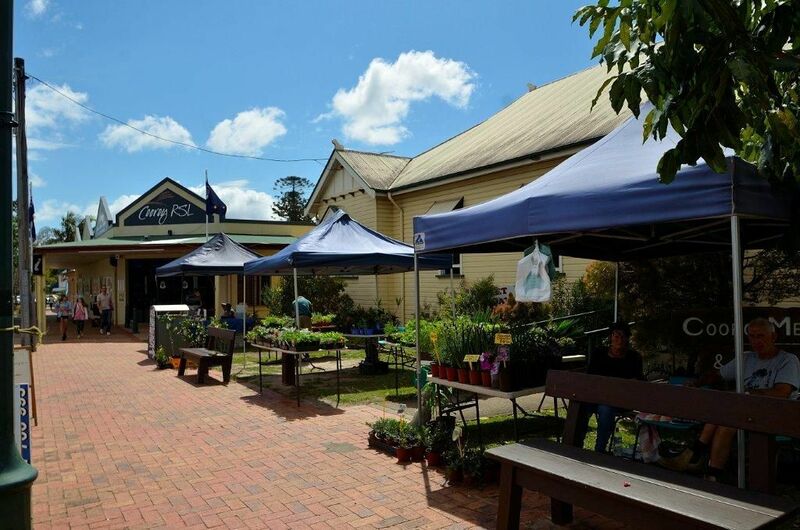 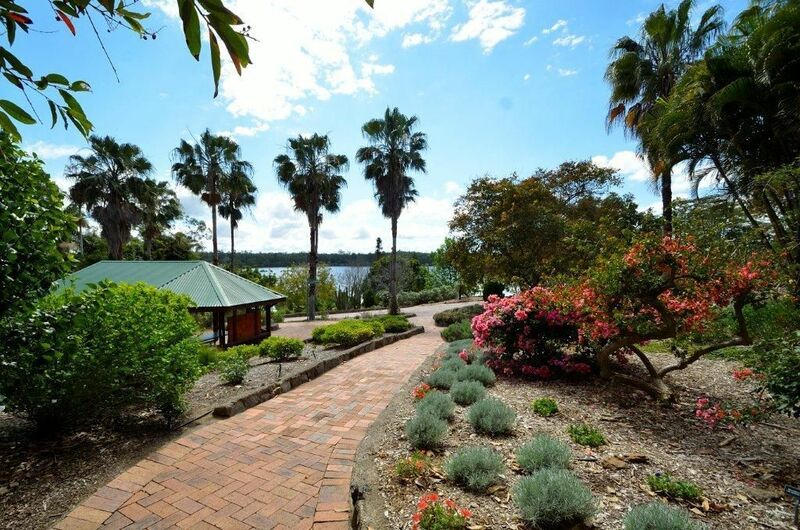 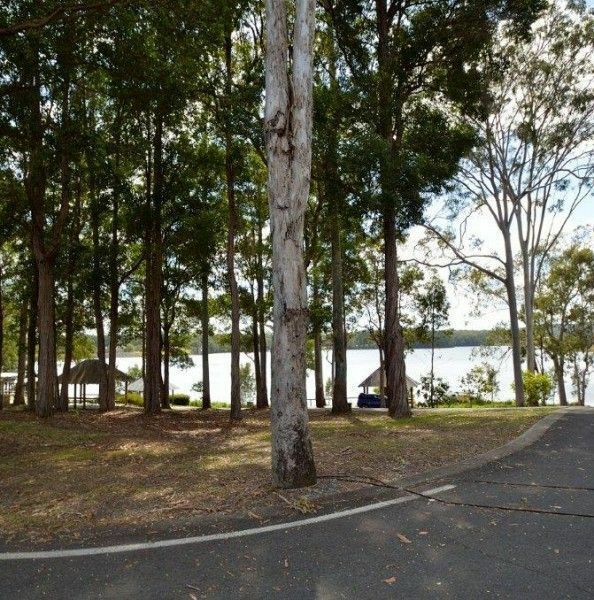 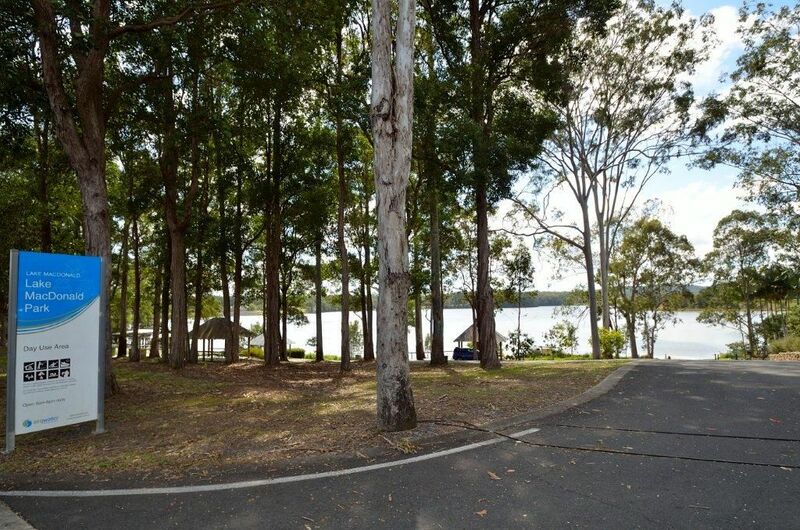 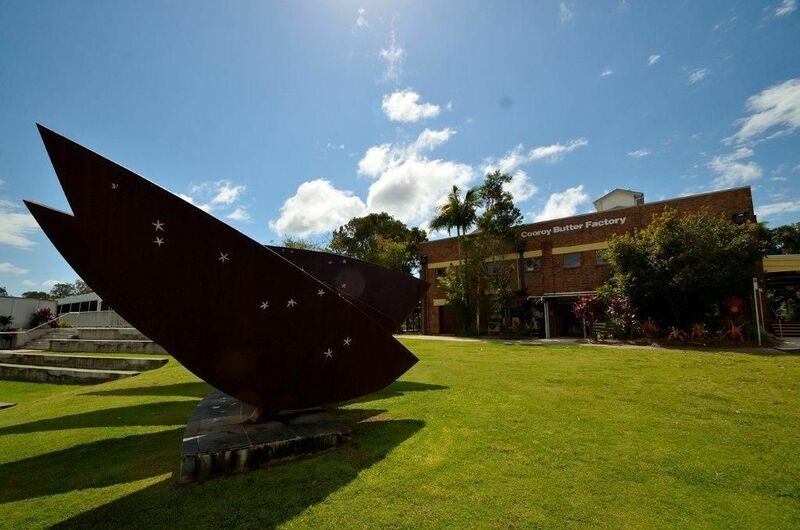 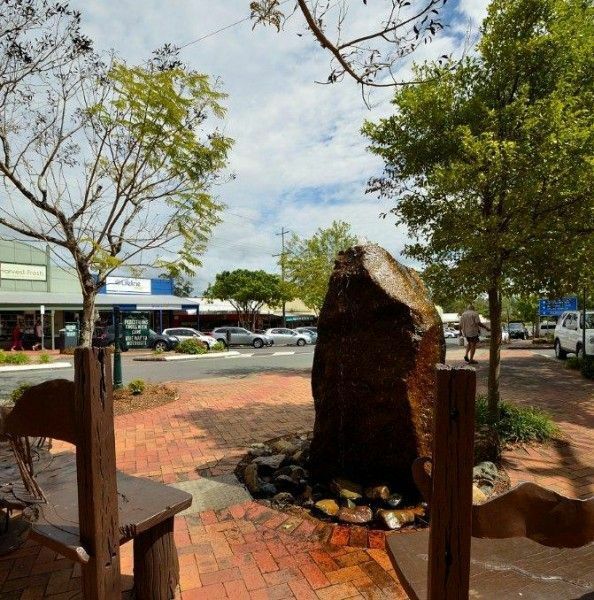 Cooroy is the ideal location to say while visiting some of the lesser known sites like Sundays Apollonian Hotel’s Pig on a spit lunch at Boreen Point or the endless mountain biking and walking trails between Noosa and Cooroy. 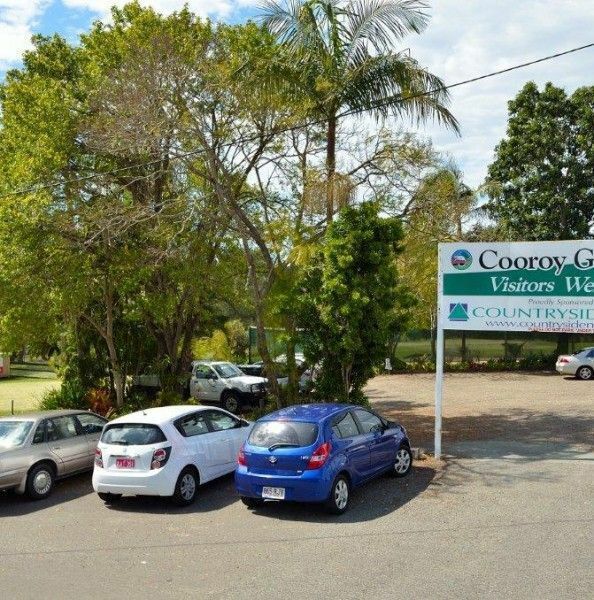 It also creates a long awaited alternative to Gympie accommodation or Nambour accommodation for executive travellers on the Bruce Highway. 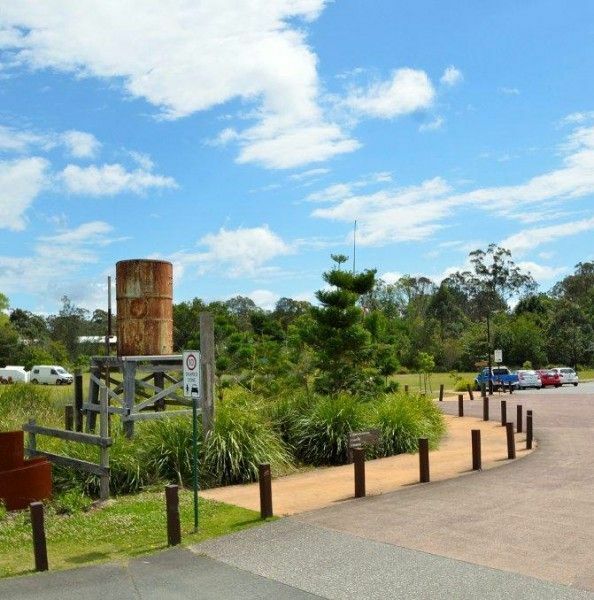 Great Noosa Trail Walk and Kin Kin Yarn Festival. 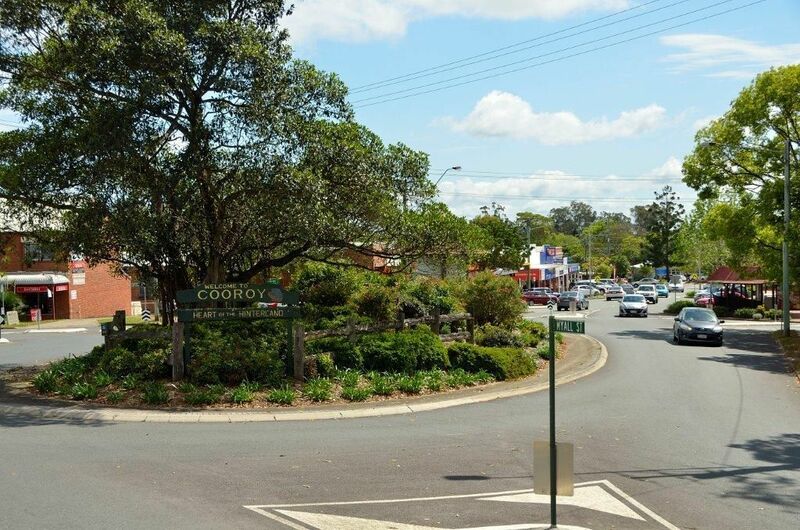 October Long weekend includes traverses through the natural landscapes around Cooroy. 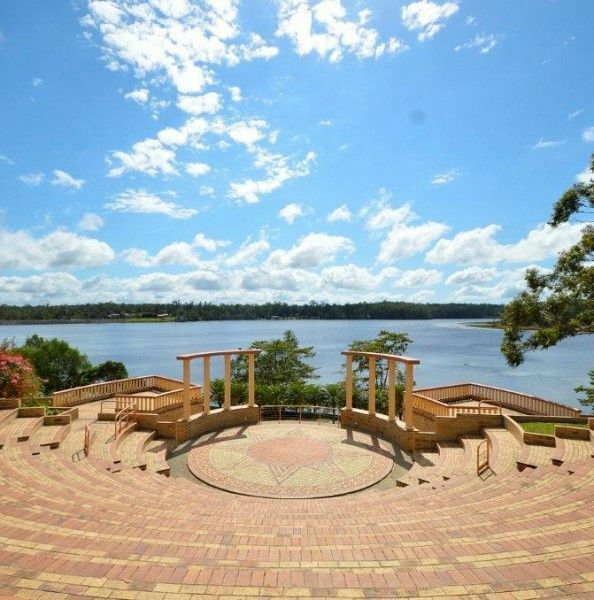 Opera in the Amphitheatre. 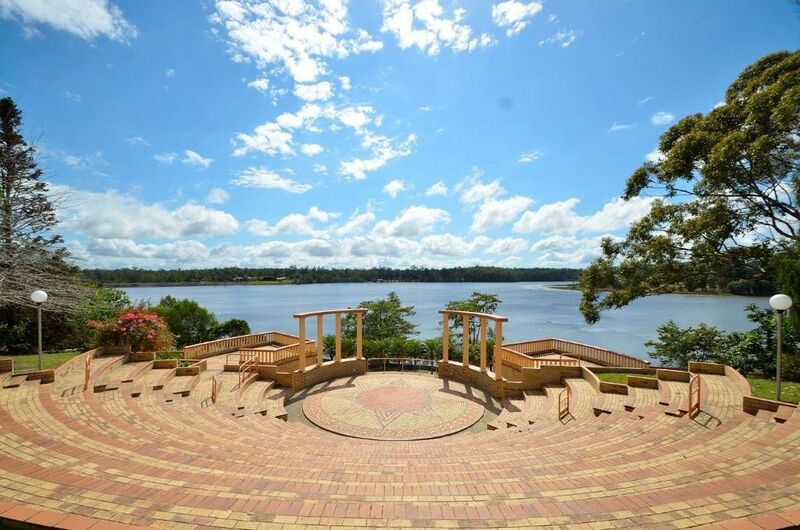 Annual event around Late August held in the spectacular lake side setting in the Greek styled outdoor theater over looking the tranquil waters of lake Macdonald. 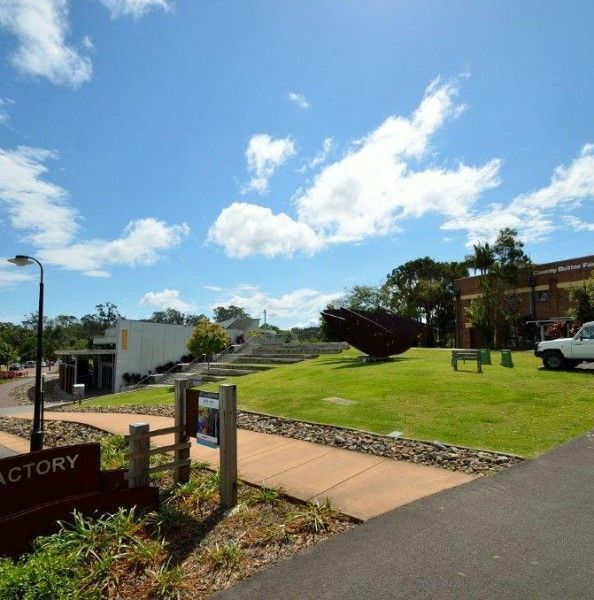 This is truly and event for all lovers of music. 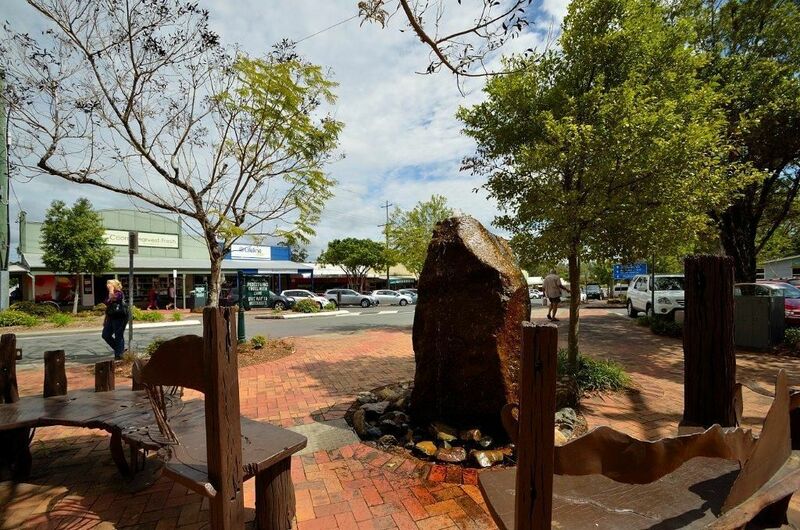 Visit visitnoosa.com.au for an up to date calendar of the 100’s of annual events happening in the Noosa Shire.